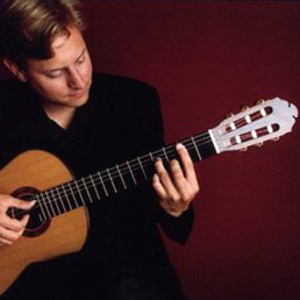 Jason Vieaux is an American guitarist. He began his musical tuition in Buffalo, New York at the age of eight, after which he continued his studies in the Cleveland Institute of Music. More recently, he became the youngest winner of the Guitar Foundation of America International Competition in 1992. He followed this success with a 53-city recital tour of the United States and France. His debut album, released on the Naxos label, won the prestigious rosette in its rating in the Penguin Guide to Compact Discs.